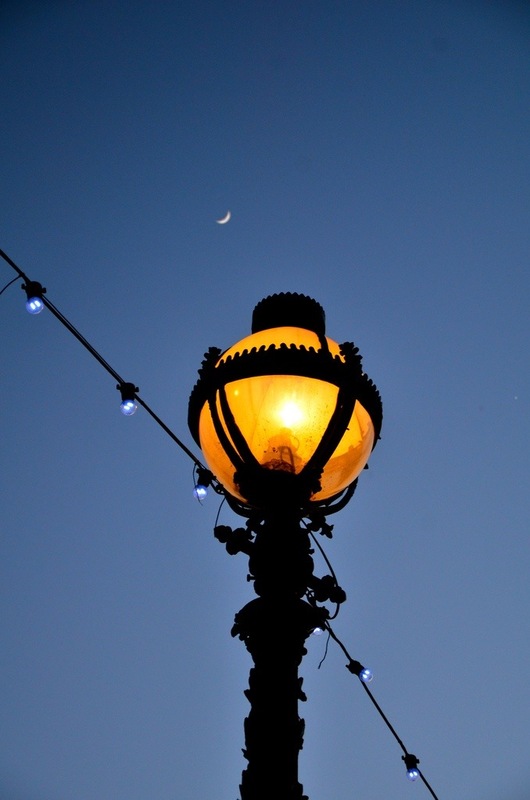 Just sharing a photo of mine taken of a street light along the Thames as dusk. If you’re interested in more of my photos, then please check out more on my Flickr photostream. This entry was posted in Flash Photography and tagged dusk, light, photography, Street, Thames by whysamiam. Bookmark the permalink.